Below are links and information that is important for student success. Students should check email, InformationNOW, Google Classroom, Moodle, and other resources as directed by their teachers to help ensure success. You now have the option of Client or HTML access to virtual desktops. Click on the “VMWare Horizon View” link above. Click the "Install VMwae Horizon Client" button. Click the “Go to Downloads” link beside the correct product for your type of computer. Click the “Download” button and run the installation. When asked for the Default View Connection Server, enter: view.madisoncity.k12.al.us. Leave other settings as they are. For HTML access, do the following on any HTML5 compatible computer/web browser. Click on the “VMare Horizon View” link above. Click the "VMware Horizon HTML Access" button. Log in and open your desktop. Guest Network - The Guest Network is available to students who bring personal devices to school. 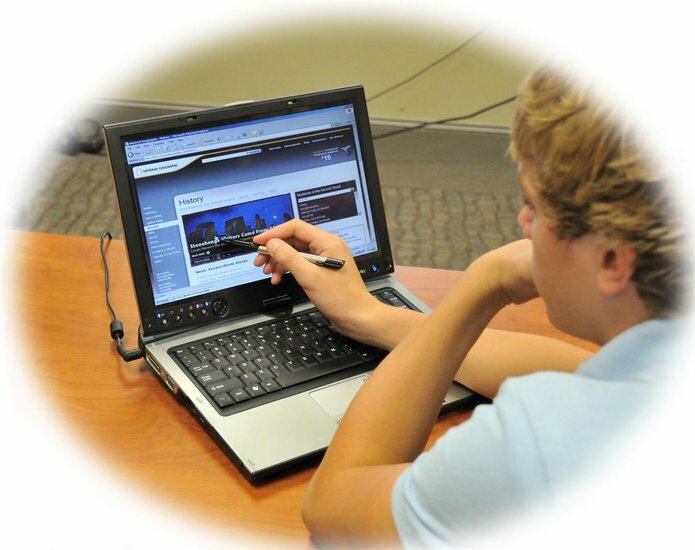 Users must already have a valid Madison City School's username and password for full access.